i respect a home where every item therein could be the subject of an hour-long conversation. we're all affected by the people and the things that we allow into our personal space. or, we should be. i say, we look around more often and consider how our surroundings are influencing our lives. do your books encourage reading? does your camera inspire creativity? 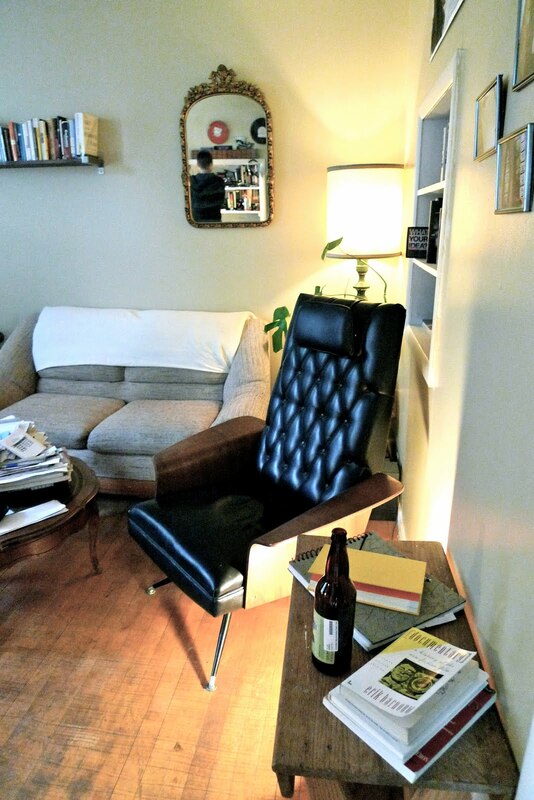 does your chair remind you of your dad? josh gets it...his home feels like him. i love it when people connect to a space; and that space, in turn, connects them to others. shouldn't that be the point?